From the fantastic Russell Range , we bring to you the wonderful Russell Tv Unit. 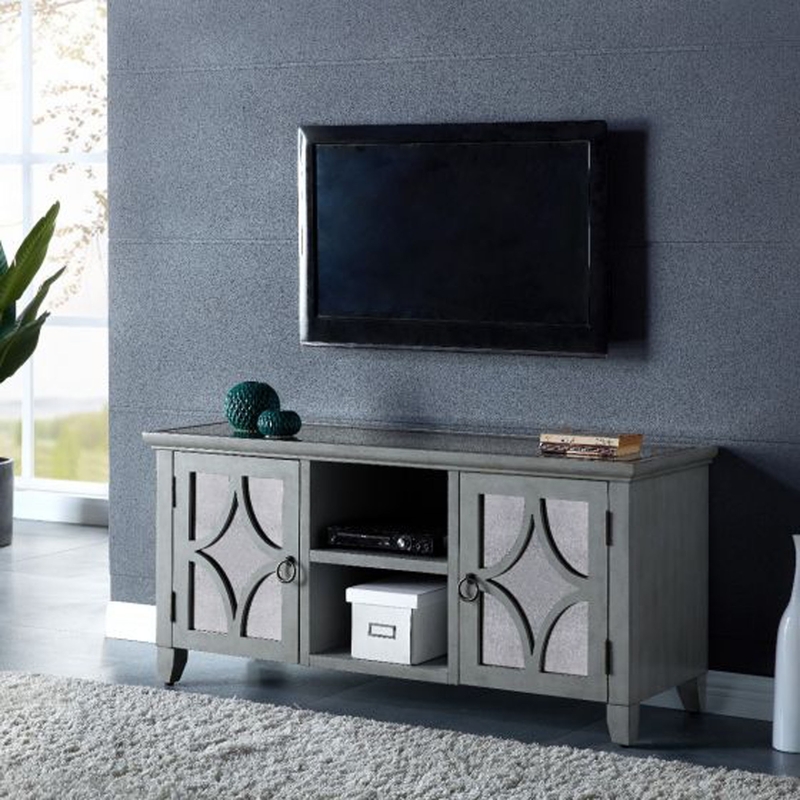 Expertly hand crafted from the finest materials this Russell tv unit is a fantastic must have addition for your home/living room. Beautiful and full of character the Russell tv unit will look gorgeous either on its own or beautifully co-ordinated with other pieces.